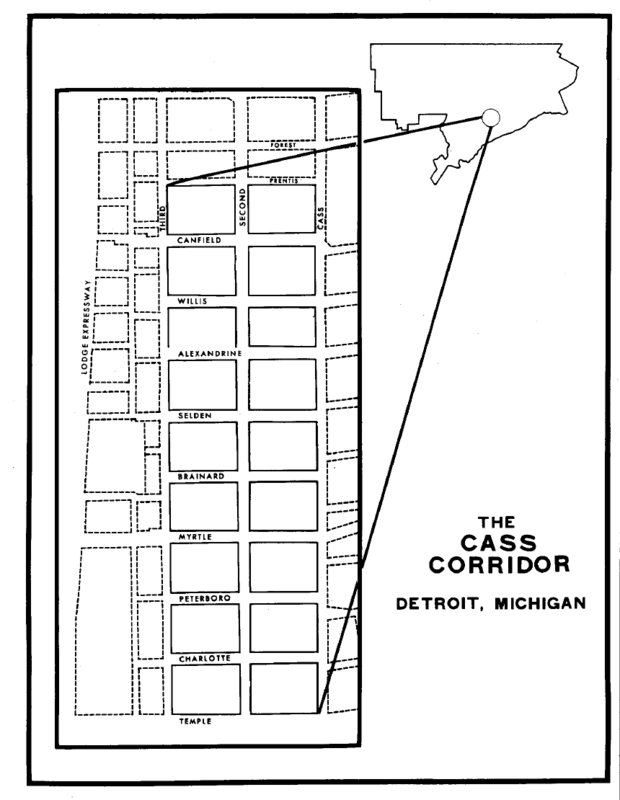 There has been recent confusion over what is considered the Cass Corridor.The area got its name because it is the former farm land of Lewis Cass, second Governor of Michigan. Being engulfed by the idea of “Midtown,” the Cass Corridor has lost some of his important historic meaning. 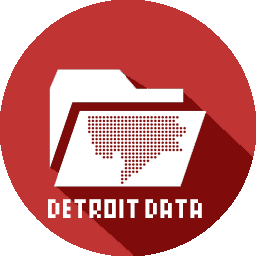 As I’ve written before, the Cass Corridor once had the highest crime and poverty in the whole state of Michigan. The effects can still be seen if you walk south on Cass Ave. towards Downtown. Just past Alexandrine St. you will begin to notice less new development, homeless encampments, and the various social service organizations that help those in need.